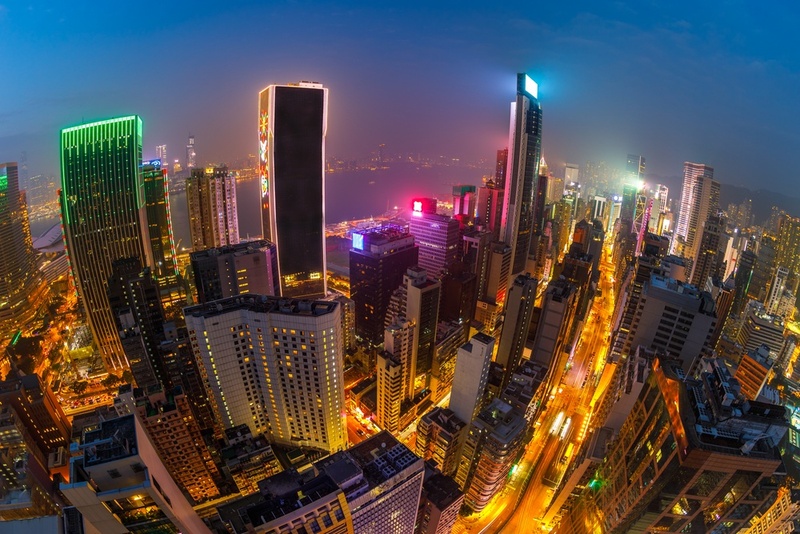 Hong Kong is a dense urban jungle, with old historic temples and structures, set under 1,223 skyscrapers, nestled within rainforests and lush nature reserves. It is often described as “East meets West” due to its incredibly diverse population, its preservation of its Chinese roots, and its Western influence from its days as a British colony. Here you can excite your palate with cuisines from around the globe, feast your eyes on the extraordinary natural vistas and spectacular cityscape, and take in the uniqueness of the city that never sleeps. Curious about how the locals spend time in this metropolitan city? Keep reading! Considered the “outskirts” of the city, the New Territories region of Hong Kong is rural and unspoiled, retaining many of the historic temples and structures of the past. Locals love to go to the New Territories to get back in touch with a different sort of nature - full of mountains, wetlands, and parks that are isolated from the city. 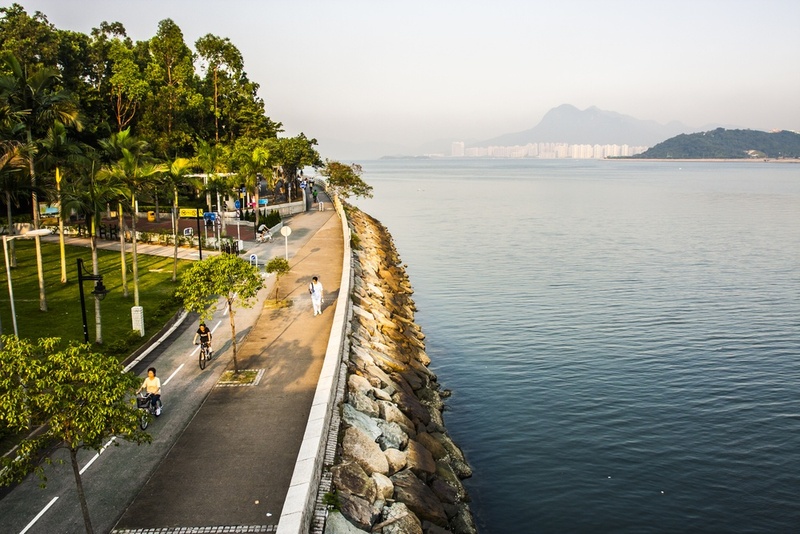 Away from the density of downtown Hong Kong, here you can rent a bike and cycle along picturesque routes like the Nam Sang Wai trail or the Sha Tin to Tai Mei Tuk trail. Hong Kong’s best kept secret is the Tai Long Wan Trail. This 12-kilometer hiking trail begins at the northern end of the Sai Kung Peninsula and passes through incredibly beautiful coves, including Sai Wan. The hike is approximately 5-6 hours, and is least busy on weekdays, making it a scenic and peaceful outdoor activity. The trail is easily accessible by bus. 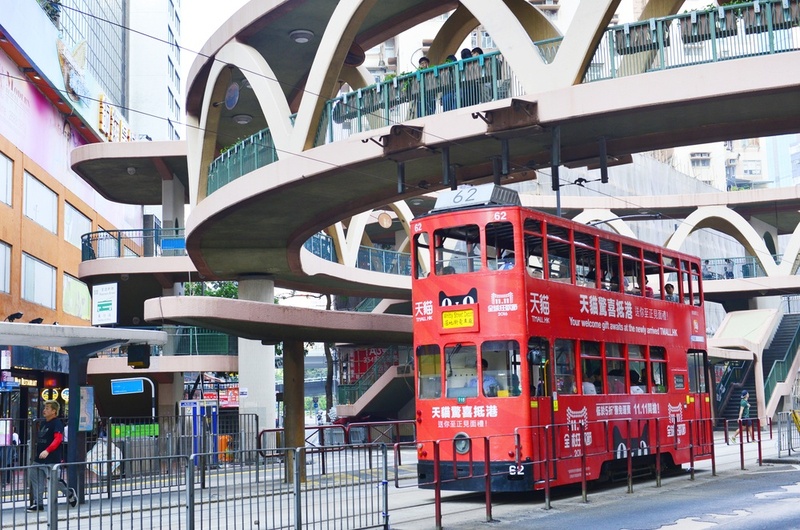 Taking the double-decker tram is one of the most affordable and traditional methods of traveling around Hong Kong island. A measly $2.30HKD ($0.29USD) can get you all the way from Kennedy Town to Shau Kei Wan. This great method for getting around can also be an opportune time for sightseeing. The outlying islands around Hong Kong embody the melting pot quality of Hong Kong’s downtown districts, fusing tradition and serenity, while each presenting a unique allure on their own. The four main islands include Lantau Island - the place of the Big Buddha monument and the tranquil Po Lin Monastery; Lamma Island - a local fishing community with coastal scenery and beaches; Peng Chau - a rural spot with old Chinese architecture; and Cheung Chau - the host of the Bun Festival, temples, and seafood restaurants. As Hong Kong is well-known for its diversity and culture, there is absolutely no lack of live music spots dotted around the city. 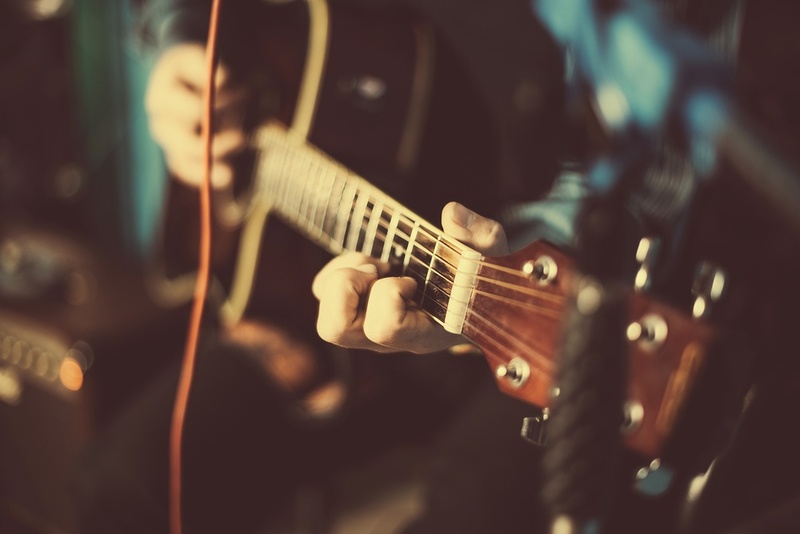 From heavy metal gigs to an acoustic session at a moody bar in the hub, there’s bound to be music for all tastes. Established in 2007, Peel Fresco rings a bell to many Hong Kong residents, as it is a significant part of the local jazz scene, and offers a warm atmosphere for amateur musicians to demonstrate their potential. Picture subdued lighting, people sprawled out around the floor, and an ice cold G&T; that’s Peel Fresco. The International Finance Centre (branded as IFC) is the most distinct structure on the Hong Kong skyline. 88 floors above ground level, this office building is the eighth-tallest in the world, and sits above the IFC mall - a popular 800,000 square foot shopping center for luxury retail shopping and fine dining. With this exciting Wednesday evening favorite, be prepared for traffic and pedestrian congestion as locals get ready to place their bets at the Happy Valley Racecourse. The overall atmosphere in the stands is energizing and welcoming to say the least, and if you’re looking for a bite to eat, there are restaurants and terraces overlooking the course with cuisines to suit your fancy. A tip for visitors: take your passport to escape the hot weather in the tourist area, where there is air conditioning. 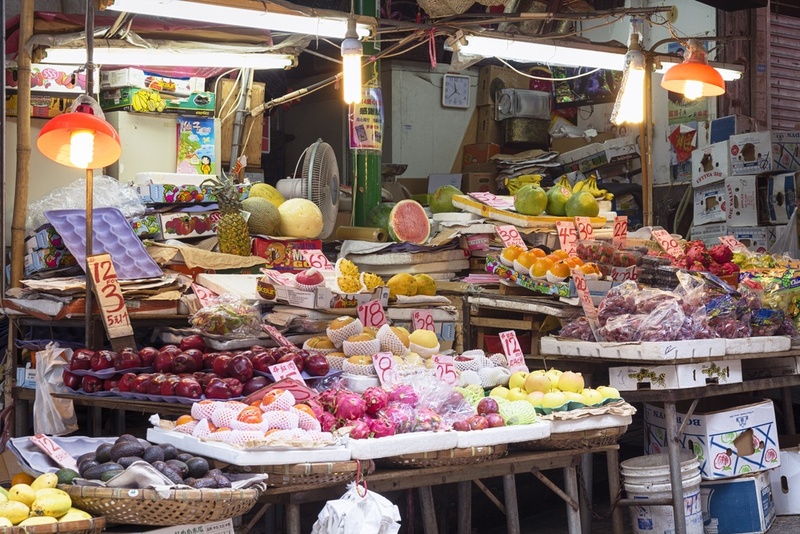 The Graham Street Market is one of the oldest operating street markets in Hong Kong, dating back more than 160 years. Locals love to visit these types of markets for their weekly or daily grocery runs to purchase fruits and vegetables, meat at the butchers, and freshly-caught fish. Streets are often narrow and packed with well-stocked stalls, which are favored for their affordability and variety. The district of Mong Kok is one of the most popular and busy areas of Hong Kong. Not only are there many famous international stores here, but most of Mong Kok has an intense local flair - with an amalgamation of hanging neon street signs, deliciously cheap and authentic restaurants, and of course, plenty of opportunities to find bubble tea. This instantly recognizable Taiwanese delight is a popular summer drink that has now crossed international borders. In Cantonese, bubble tea is known as “Jun Ju Lai Cha”, literally “Pearl Milk Tea”. 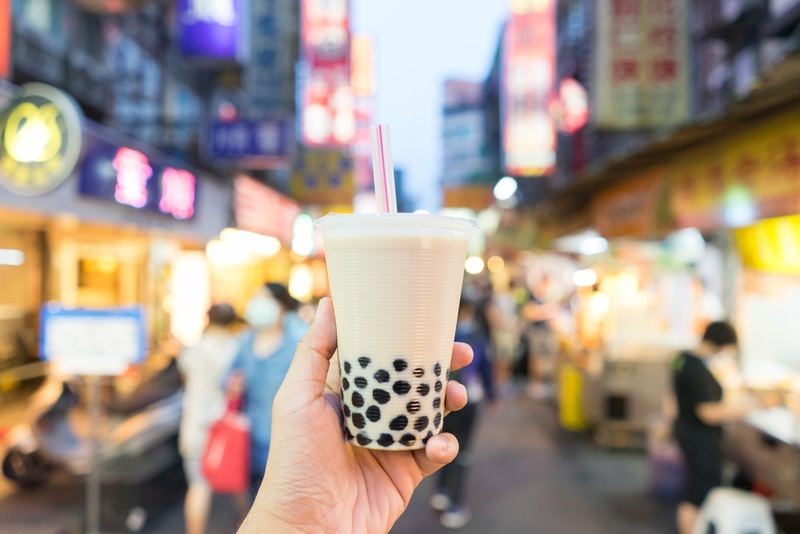 Traditionally an iced milky tea with tapioca pearls added to it, bubble tea is now offered in a variety of different forms, some with juice bases, containing jelly, or even served hot. Whether your dim sum craving hits you at 3am or 3pm, Tim Ho Wan is open 24-hours to satisfy it. Winning over many food critics worldwide, this Michelin Star restaurant now has 45 locations in 10 different countries. 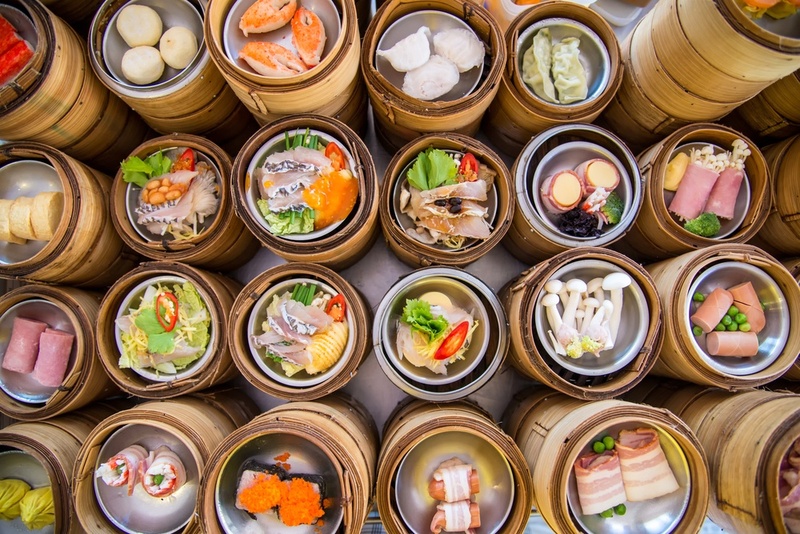 Taste some of the most mouthwatering bites in wicker baskets, with everything from Siu Mai (pork dumpling with shrimp), to Hai Gao (shrimp dumplings), to custard buns. This down-to-earth noodle joint in Sham Shui Po is one of the few traditional family-run restaurants around still using old-fashioned noodle-making techniques. 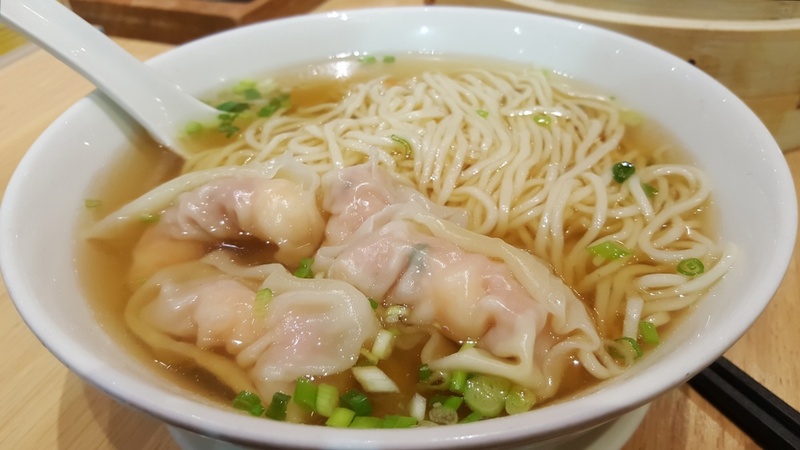 Lau Sum Kee made headlines in local newspapers due to their famous homemade wonton noodles with dried shrimp roe and homemade dumplings. Even food connoisseur Anthony Bourdain made a visit here! The “dai pai dong” and the “cha chaan teng” are bona fide Hong Kong staples. The “dai pai dong” is a (now rare) open-air food stall concept, and the “cha chaan teng” is a local Hong Kong-style restaurant that serves affordable and distinctly eclectic Hong Kong-style Western cuisine. 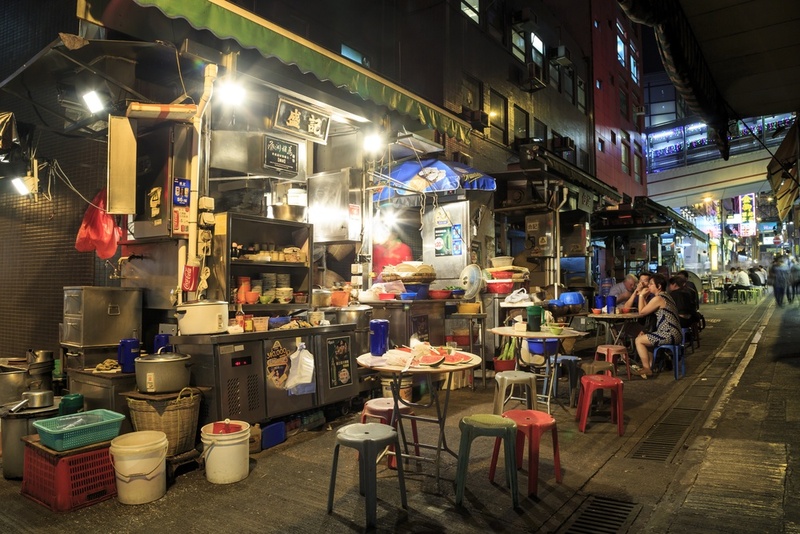 These two kinds of eateries are truly important to the Hong Kong culture, regarded by some as part of the collective memory of the local people. 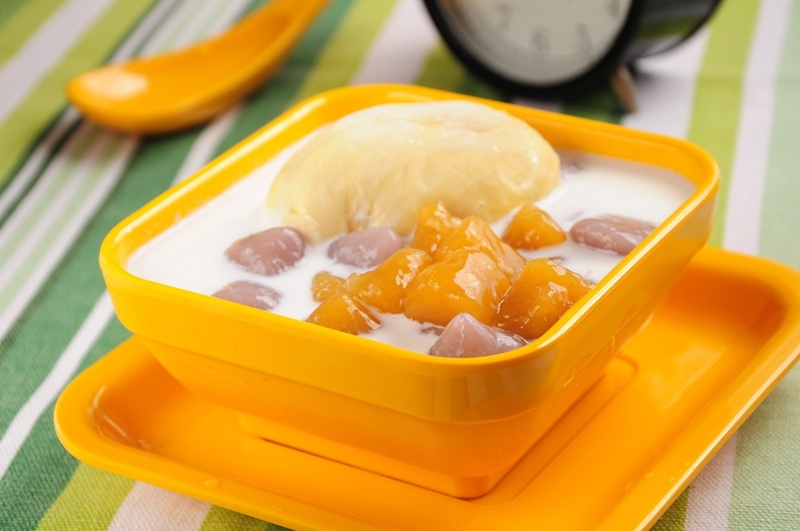 Must orders include: Hong Kong-style milk tea, Iced Lemon Tea (fresh tea with slices of lemon), Thick Toast with Condensed Milk, Pineapple Buns, Congee and Yau Ja Gwei (a fritter eaten with the congee), and Char Siu Fan (barbecued pork rice). 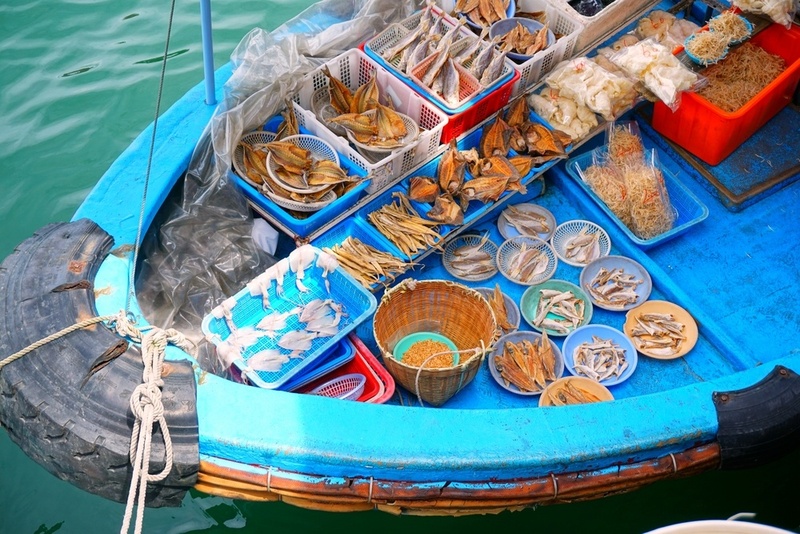 Sai Kung is a quaint fishing village with a colorful floating seafood market. The produce is caught daily, and while some is delivered to restaurants lining the promenade, the rest is left for people to purchase straight from fishermen on the boats. If you are eating at a restaurant, everything is prepared after the individual browses the many tanks and chooses their food themselves, so you are bound to have the freshest meal possible. 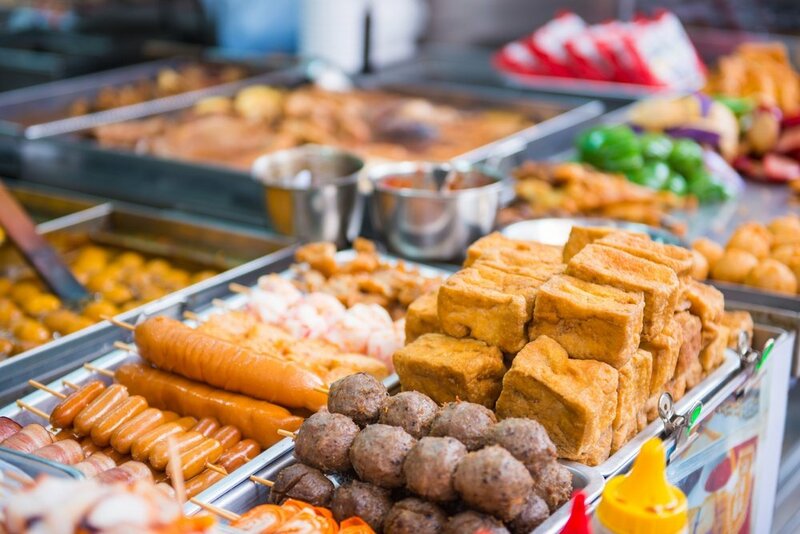 Among the many places for street food, Causeway Bay is home to most of Hong Kong’s traditional favorites like the Curry Fishball, Chestnut, Egg Waffles, and Rice Noodle Roll. Street food is usually served in styrofoam cups, on wooden sticks, or in paper bags, so these deliciously convenient snacks can be eaten on-the-go. 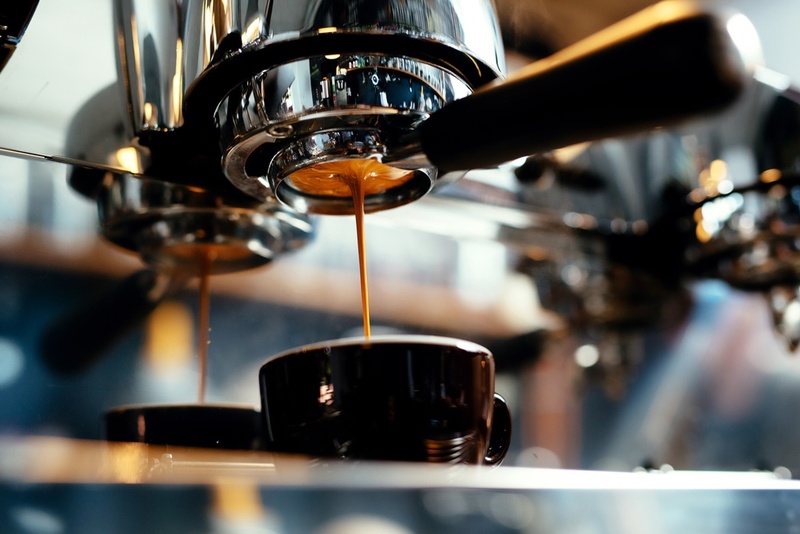 An independent coffee shop that has blossomed within the past few years, Elephant Grounds now boasts five branches across Hong Kong, and offers locals a modern-rustic environment to enjoy the perfect cup of coffee. They call themselves an independent, locally grown micro-roaster, serving the cafe basics, along with specialty coffee, unique artisan meals, and sweet treats. Don’t miss their signature Tuna Poke or their seasonal single origin coffees. Chinese desserts are unique, ranging from warm sweet soups, petit fours-style treats, jellies, “cakes”, puddings, and tarts, and Yuen Kee shows off this assortment in traditional Cantonese dishware in their 100-year-old café. The sweet almond and sweet walnut soups are creamy and heartwarming, the mango pudding and mango pomelo sago are refreshing, the sweetheart cake and red and green bean soups are classic, and of course, there is the star of the Cantonese dessert world - tong yuen (glutinous rice balls with sweet fillings served in hot water or sweet syrup). Take the Central-Mid-Levels escalator and walkway system - the longest outdoor covered escalator system in the world - up to the several streets that encompass Hong Kong’s Soho. The name “Soho” comes from the area’s location; south of Hollywood Road. It is a vibrant area consisting of bars, art galleries, a comedy club and restaurants, where locals and visitors come to socialize and enjoy the atmosphere. Notable Soho favorites include idiosyncratic, world-class establishments like cocktail bars Quinary, Little L.A.B., and Medusa, the Caribbean-style bar Rummin’ Tings, the Parisian eatery La Vache!, the fashionably Italian restaurant 208 Duecento Otto, and the funky and purposefully rude-sounding Asian fusion spot Ho Lee Fook. 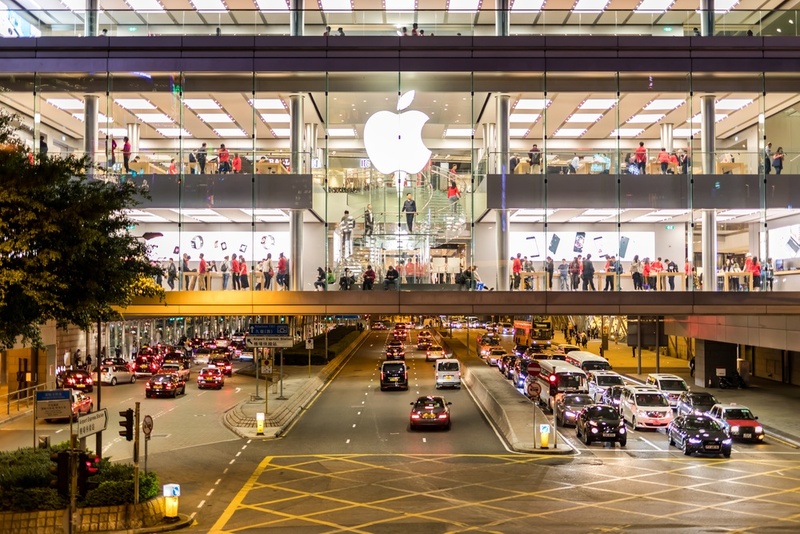 Often abbreviated as “LKF”, this maze of streets is a happening place for expats and visitors to drink, dine, and party. This area has a one-of-a-kind character, where everyone’s goal is to simply have fun and meet genuine people. 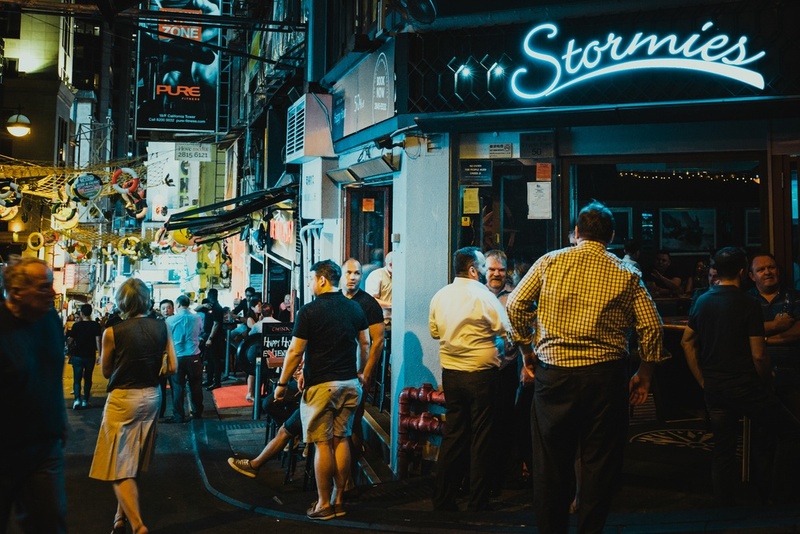 Lan Kwai Fong is diverse, ranging from a laid-back to a luxurious ethos, depending on the destination you choose. Favorites include Jinjuu, Play, Ce La Vi, On Lounge, Lily and Bloom, Dragon-i, Stormies, Bungalow, Geronimo, and Fly. 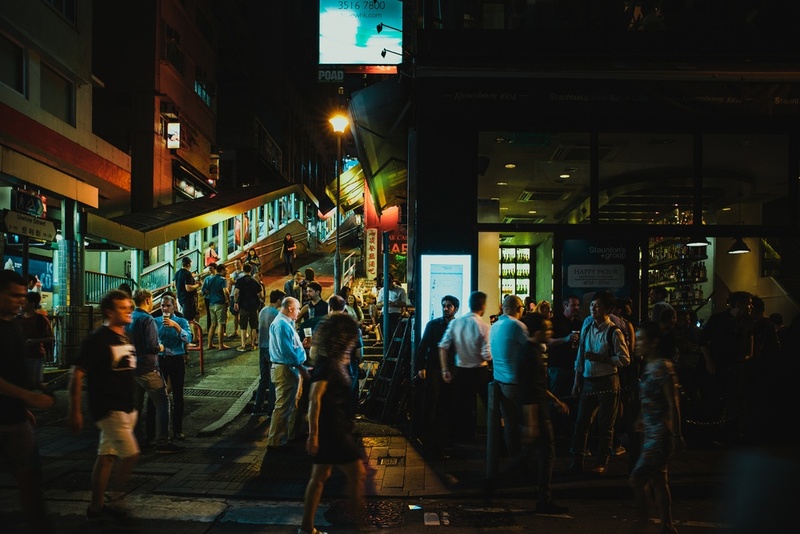 Nightlife in Hong Kong is an unparalleled experience. Incomparable to any other city in the world, the skyscrapers and non-stop bustling streets see locals and visitors sometimes mingling until sunrise. On rooftop bars such as the Wooloomooloo Bar, admire vast panoramas of the concrete jungle below, and watch the city awaken right before your eyes. 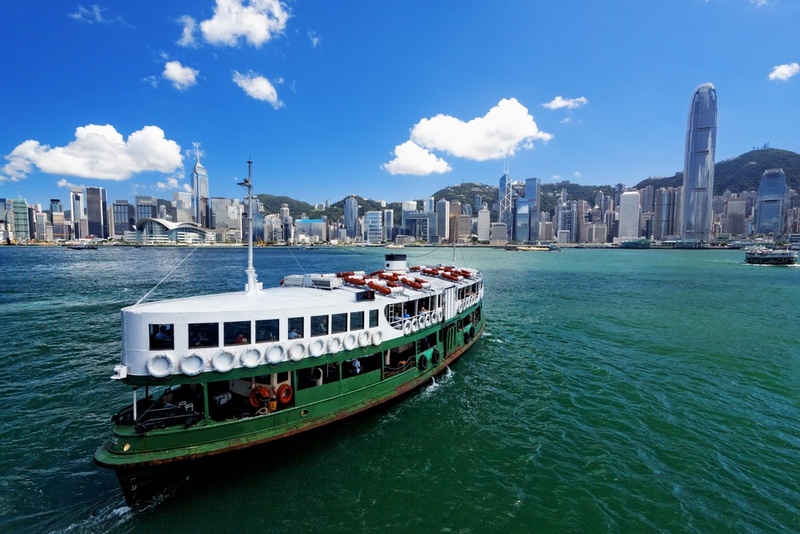 For outdoor enthusiasts, foodies, and those who want to immerse themselves in a whole lot of culture, Hong Kong is the ultimate destination for the progressive traveler.